Preparation Time-10 min. Cooking Time-20 min. 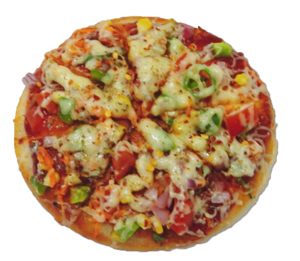 Uttapam Pizza is a healthy yet tasty alternative to our very own pizza. Touches from the south India make it truly stand out and keeping you safe from frequent consumption of maida which is not quite great for health. Preparation Time-30min. Cooking Time- 10 min. Ingradients-·Rice 2 cups ·Split black gram skinless (dhuli urad dal) 1 cup ·Salt to taste ·Oil as required ·½ Cup or 6-8 tbspn Tomato sauce or pizza sauce·½ Cup Sweet corn boiled ·3-4 Green olives sliced ·2 tbspn Chopped onion . 2 tbspn Chopped capsicum·Mozzarella cheese grated 2 cups Method-For Uttapam batter-(Like dosa batter)Soak rice in six cups of water and urad dal in four cups of water separately overnight.Drain and grind them separately, using a little water, to a smooth paste. 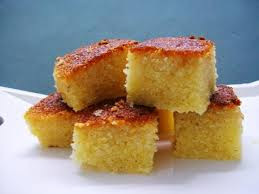 Mix them in a deep vessel.Cover and keep the batter to ferment for a minimum of six to eight hours in a warm place. 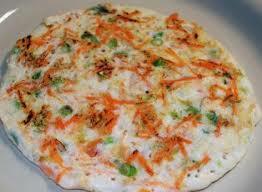 Suji Uttapam is a very delicious and quick breakfast recipe made with a suji and vegetables. Method-Mix together suji along with water, curd and salt and keep aside for 30 min. 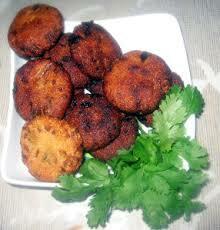 Add green chillies, tomatoes, onions and all chopped veggies and coriander leaves and mix well and keep aside.